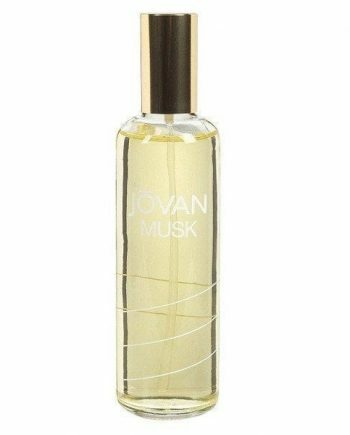 Jovan Musk for Men by Jovan is a woody floral masculine fragrance composed of head notes of Lime, Pepper, Carnation and Lemon. The heart notes are Amber, Lavender, Spearmint and Exotic Spices with a base of Wood and Musk notes. 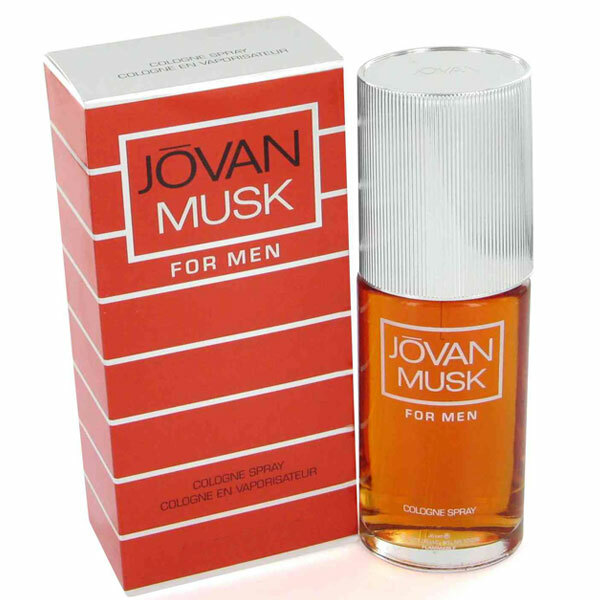 It is a romantic cologne which is elegant and charming. 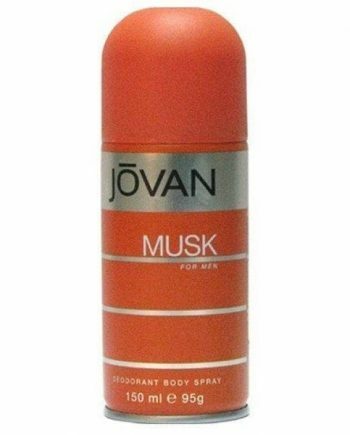 The predominant note is Musk and the fragrance lasts well on the skin. The aftershave was launched in 1973 and available to buy as a Cologne, Aftershave and Deodorising Body Spray.